It’s been a week of permanent stains. This time it was paint. The homeowner was moving out and now this nasty paint stain was a problem with perspective buyers. No worries. We showed up and made that stain disappear. This was a permanent stain that cleaning would not remedy. 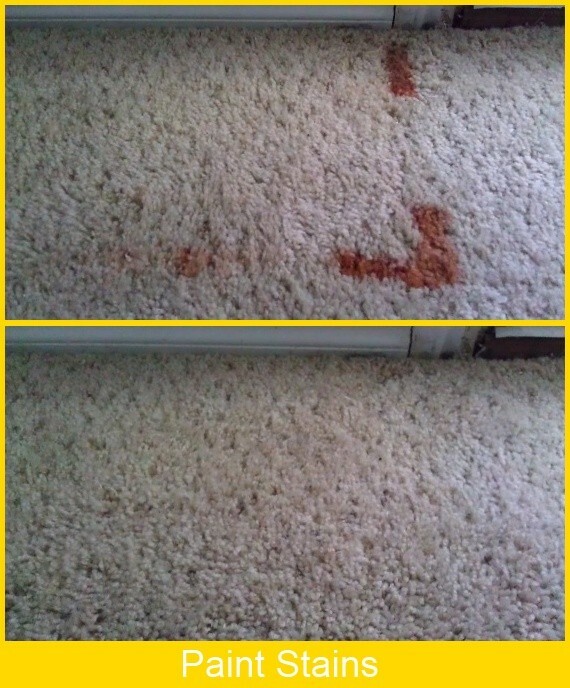 When you have such a stain just call Dallas Carpet Repair and we’ll make it right!